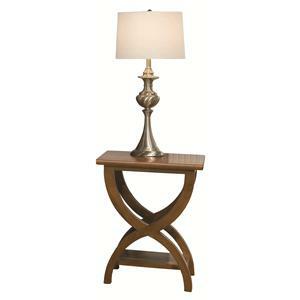 Combining casual styling with the contemporary movement, this small styled end table pays homage to modern lines and mission design. 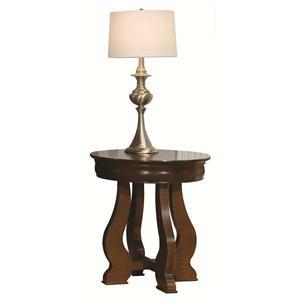 Crafted for quality by a Canadian manufacturer, this living room lamp table features a cast built from solid cherry wood that was sustainably harvested from North American forests. 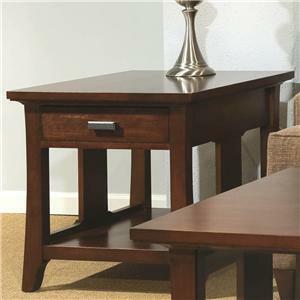 Sleek lines with decorative side slates coordinate well with the smooth finished look of the table top and shelf while a pull out drawer adds a convenient space to store remotes or smaller reading materials. 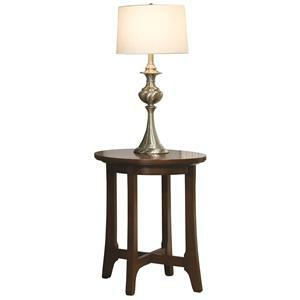 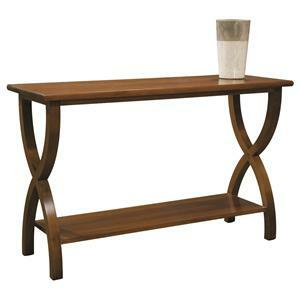 Simplistically stylish and not over-adorned, this end table complements casual, contemporary and mission styled rooms. 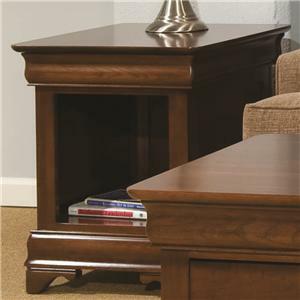 The Occasional Tables Durham Westwood Drawer End Table with Casual Contemporary Style by Durham is available in the area from FMG - Local Home Furnishing. 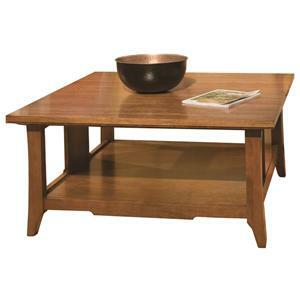 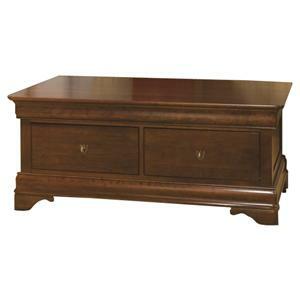 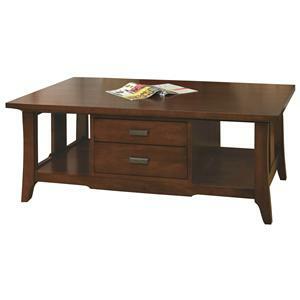 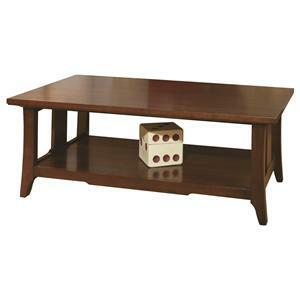 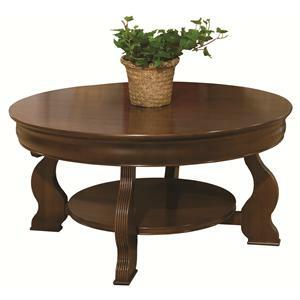 The Occasional Tables Durham collection is a great option if you are looking for furniture in the area. 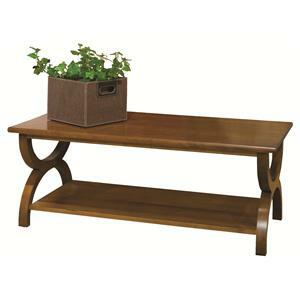 Browse other items in the Occasional Tables Durham collection from FMG - Local Home Furnishing in the area.